Gramin Urja Tatha Prabidhi Sewa Kendra Pvt. 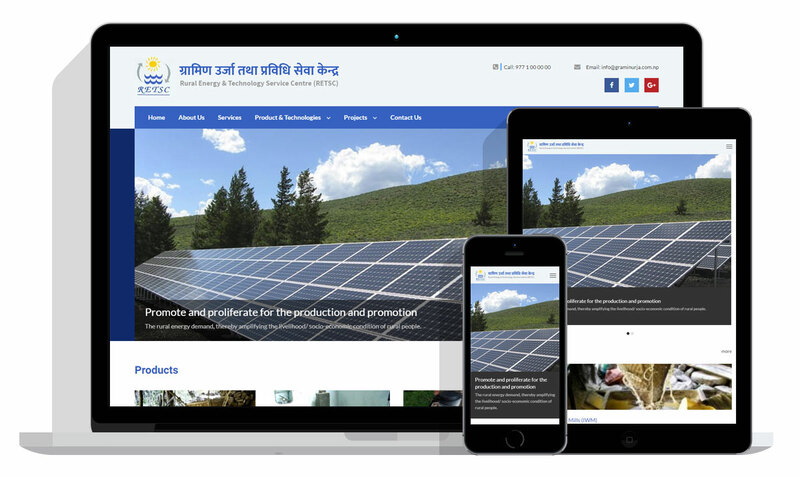 Ltd. also known as Rural Energy and Technology Service Centre Pvt. Ltd. (RETSC) is a private company established in 2003 under Company Act of Nepal with a vision to become a leader in providing technical support and consulting services in the field of renewable energy technologies and producing clean appropriate technologies. The company has been continuously engaged in design, production and promotion as well as rendering various consulting and services related to capacity building, implementation, monitoring, research and study of rural and renewable energy and other appropriate technologies like Improved Cook Stoves, Micro/ Pico-Hydro, Improved Water Mill, Hydraulic Ram Pump, Briquette, Solar Dryer and Cooker, for the benefit of the rural people in Nepal.